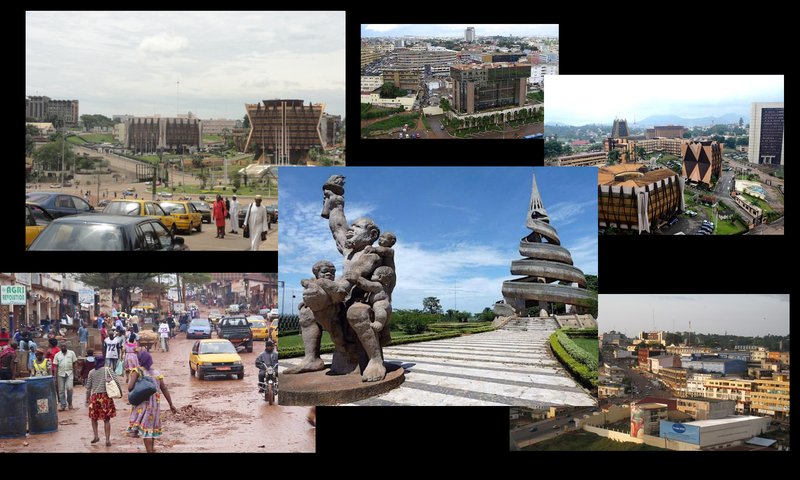 Cameroon’s major cities throb to the beat of music throughout the week. Street bars line the roads as the sun goes down and revelers go into the night searching good time. From chic cocktail bars to jam-packed Night Club, Cameroon’s nightlife has it all. There are several bars and lounge where you can spend dreams nights in Yaounde but we will only quoted populars. First of all you have Katios Night Club in Downtown, this club having recently re-open its doors to clubbers. Le Katios disco is competing to be the best nightspot in Yaounde. With “Indomitable” owners, professional service and an international DJ, the only thing missing is you charming customers. You can easily join them for frenzied evenings. Secondly you have Olympic Night Club located in Avenue Narvick Hôtel Djeuga Palace, Yaounde. This is the night club in the luxurious Hotel Djeuga Palace. It entertains the wealthy, well connected youth in Yaounde. The ultra-modern, chic atmosphere will have you dancing until the sun comes up. Thirdly, There are also cabarets like YAOBA in Bastos, where we can see artists of the place live on stage. Many people came here to do karaoke, singing with artists and have a good night. Each year, the famous boar hunting takes place in Yaounde. Furthermore, you have Safari Club Yaounde, in Avenue Churchill the sexiest nightclub never see in Yaounde. Stylish, table service available you will not be disappoint if you opt to spend your evening in this glamorous establishment. So dress to impress, get your dancing shoes because you’re in for a long night. In Yaounde, we do have The Basement Bar in Mendong, Here the show never ends, every Saturday spend amazing evening. Spend quality time with friends and dance to your favourite anthems played to you by the deadly remix DJ team. Guaranteed to raise the roof and give you the night of your life. To end VIP ROOM Certainly living up to its name this night time hotspot attracts a VIP crowd. Its offers a world class night of music cocktails and dancing until your feet fall off. I simply needed to thank you very much all over again. I’m not certain what I might have implemented in the absence of those aspects discussed by you about such a situation. It was an absolute frustrating condition for me, but understanding this specialized mode you handled the issue took me to weep over joy. I’m happy for this advice as well as sincerely hope you really know what an amazing job you are putting in educating many others with the aid of a blog. Most probably you’ve never come across any of us. I really wanted to write a simple message so as to appreciate you for all the splendid steps you are posting at this site. My incredibly long internet look up has now been honored with good information to go over with my best friends. I would state that that many of us website visitors are undeniably blessed to live in a notable network with many special professionals with valuable secrets. I feel rather happy to have come across your entire webpage and look forward to really more thrilling minutes reading here. Thanks once more for everything.